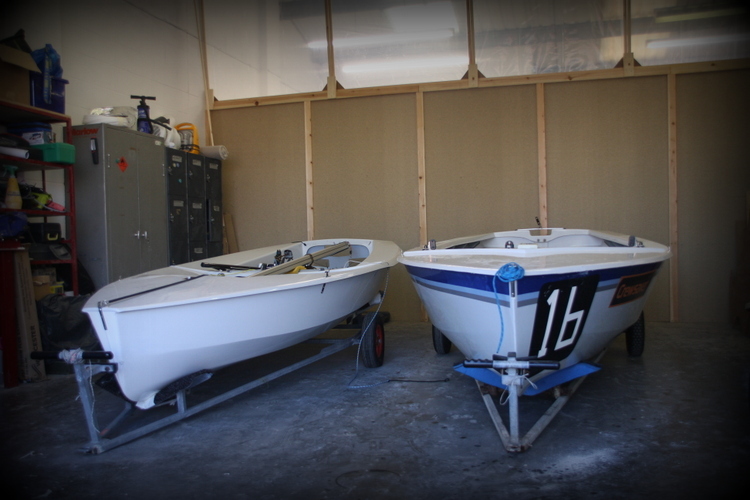 At Peak Dinghy we aim to offer the complete service to dinghy sailors. From time to time your boat may need repairing and at the Peak Dinghy Workshop we are on hand to make sure you get a great service, bringing your boat back to full working order. Repairs can be completed to GRP, Wood and Plastic boats with no job too big or too small. We also offer a repair and refurbishment service to all types of foils from rebuilding large chunks to small dings in the trailing edge. We also offer a Plastic Welding service for boats such as Toppers and RS Fevas. Using specific equipment, we can repair anything from a small crack to a large missing piece. A complete restoration service is available for all types of craft which Is ideal if you feel there is too much to tackle when returning your boat to its former glory. An email to sales@peakdinghy.com is the best way to send the information across.